Aragonesa are a dual-purpose, medium wool sheep raised mainly for its meat. They are the second most important Spanish breed after the Merino. 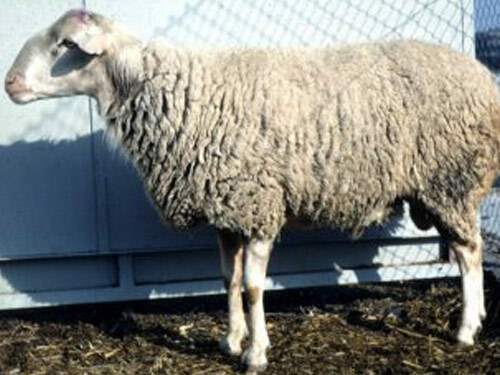 Spanish sheep breeds of medium quality wool are considered to have originated from the crossbreeding of fine-wool strains (Merino) and those with coarse wool (Churra and Lacha), though this viewpoint is overly simplistic. Aragonesa sheep are known for ruggedness, gregarious instinct, pasturing ability, and adaptability to the harsh environment in which it is raised.